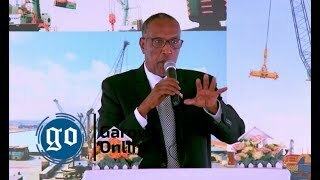 BOSASO, Puntland - The Security Forces of Somalia's north-eastern Federal Member State Puntland have launched a major security operation in the commercial city of Bosaso on Sunday, Garowe Online reports. Puntland government has deployed armed troops on the streets of Bosaso port city, in response to the worsening security situation. Local residents say the ongoing operations are aimed at beefing up the security and restore peace and stability into the city. The soldiers have erected checkpoints on the main streets, searching vehicles and screening people onboard. They have also been removing the black tint from the public vehicles’ windows except for those belonging to civil servants. 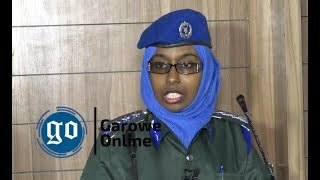 The sweep followed the death of two Puntland security force members who were killed in Al-Shabaab grenade attack in Bosaso last week, becoming the latest in series of terrorist incidents in the seaside city. In the past few years, Al-Shabaab and militants linked to the Islamic State branch in Somalia have intensified terrorist attacks and assassinations targeting heavily fortified government buildings and state Police stations. 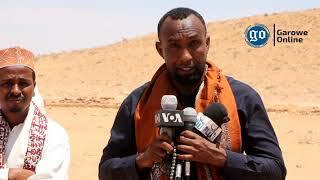 The ISIL-affiliated group, which has been formed in October 2015 by Abdulkadir Mumin, a former Al-Shabaab commander has bases in the mountains in Bari region, whereas it often plots attacks against the army. In 2016, the Islamic State fighters seized control of Qandal, a strategic coastal town situated about 75Km west of Bosaso, the regional capital of Bari province, the first territorial gain in Somalia by the group since its formation. 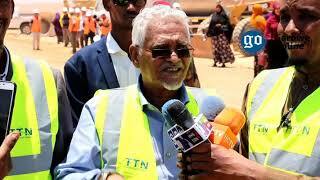 The militants retreated from the town, allowing Puntland forces to retake it without resistance. 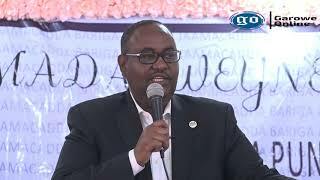 Puntland is facing a major security threat from Al Shabaab and ISIL-linked militants which carry out frequent attacks in its territory. The current security deterioration and the rising Al Shabaab and ISIL attacks are attributed to the weak government policy to counter the terrorism and lack of regular pay to the security forces.